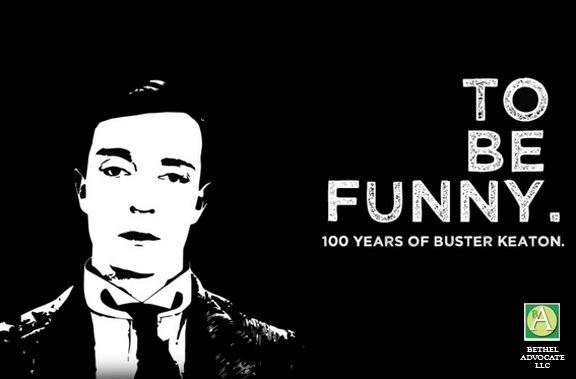 Deemed one of the finest physical comedians to ever grace the screen, Buster Keaton can still pratfall his way into the hearts of millions, 100 years after his first appearance on film. “To Be Funny” follows cinephiles, musicians, historians, and members of the International Buster Keaton Society across the US, as they celebrate the revered silent film comedian. This film offers a glimpse into annual Keaton celebrations and tributes, a pilgrimage to Cottage Grove, where Keaton filmed The General, and features live performances of original scores for some of Keaton’s most beloved films.